Many business travelers often need to be contactable on 2 mobile numbers: 1 local number for their business clients and another personal number for family and friends. Until now, this means having 2 phones and the constant need to make sure that contacts are transferred from one phone to another, or having to forward messages from one phone to another. The 2phone dual sim case is a very neat solution that is offered by a website linked to the well-known iPhone accessory maker, the QYG group. This iPhone case not only protects the iPhone, but also has its own full size simcard slot that allows the iPhone to operate a second mobile line SIMULTANEOUSLY. 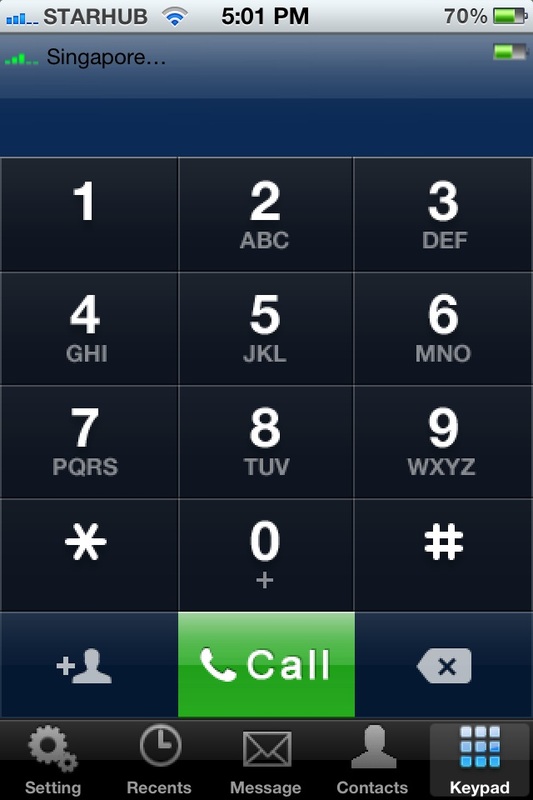 And i mean complete voice and text messaging functionality for the second simcard. 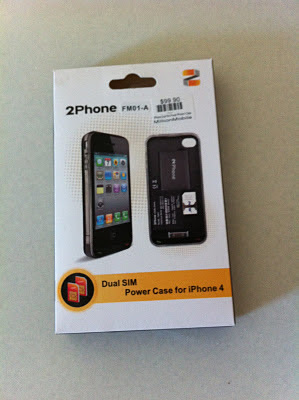 The iPhone is able to run two mobile lines simultaneously with the 2phone case. 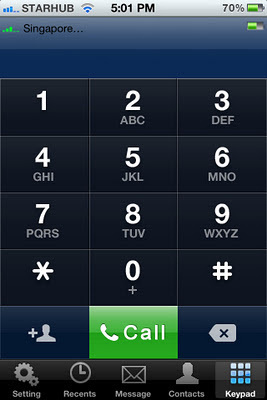 The 2phone app is where voice calls and messaging can be made using the 2nd simcard. The settings for the 2nd line is also accessed from this menu. 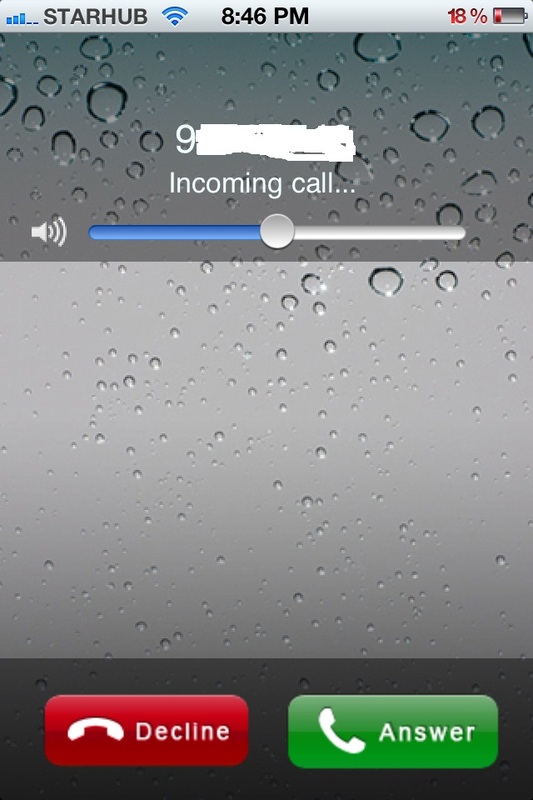 The menu interface has been thoughtfully designed to have the same outlook as the iPhone's call app. 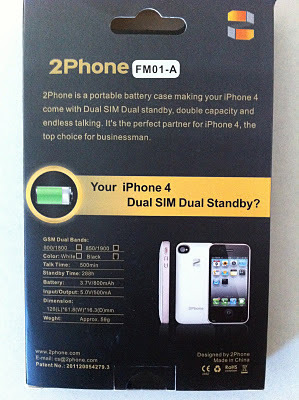 The 2phone case also has its own separate 800mAh battery that can serve as an emergency battery charger for the iPhone. 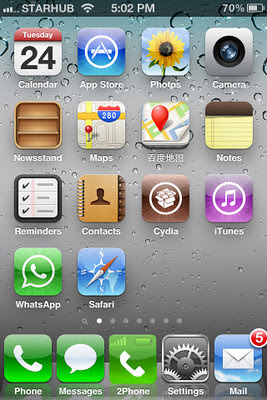 The catch is that this accessory requires the phone to be jailbroken because the 2phone cydia app is required in order to install the 2phone voice call and text app. 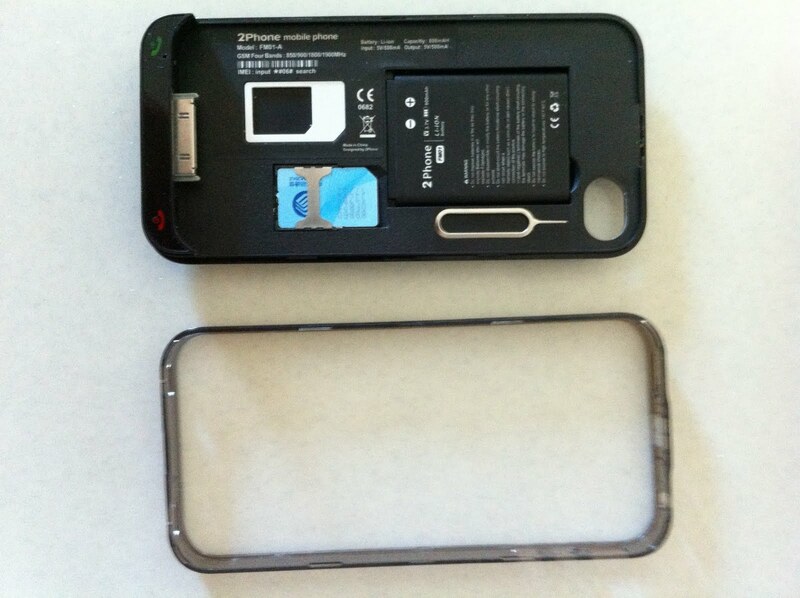 2phone case comes with an internal replaceable battery and extra simcard slot for a 2nd line. 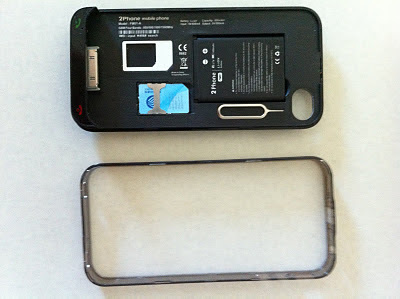 It also has a free simcard tray pin and mini simcard adaptor that neatly sits within the case. 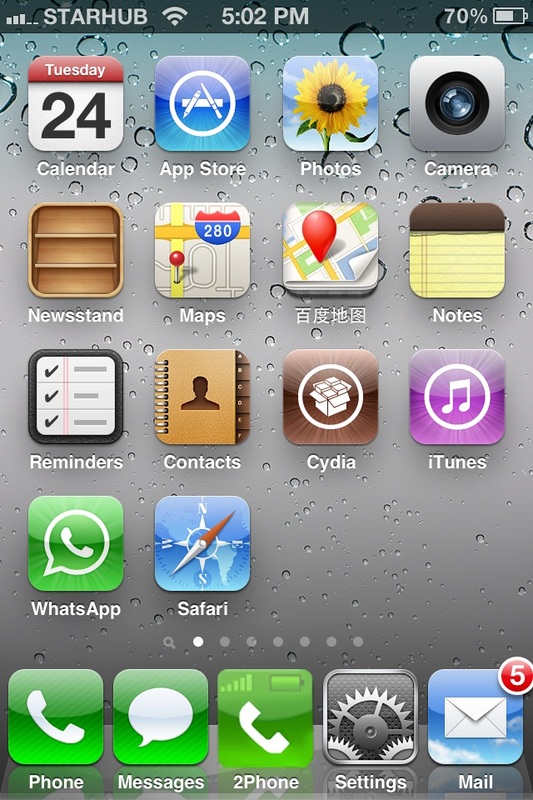 During testing with my iPhone 4 running iOS 5.0.1 (jailbroken with redsnow), I found that the voice and text messaging capability works smoothly as advertised. 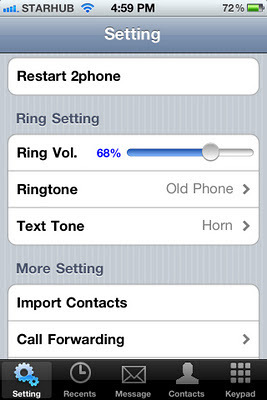 The ringtone for the second line can be set differently from the main line so that you can immediately identify whether an incoming call or sms is coming through the main or second line. 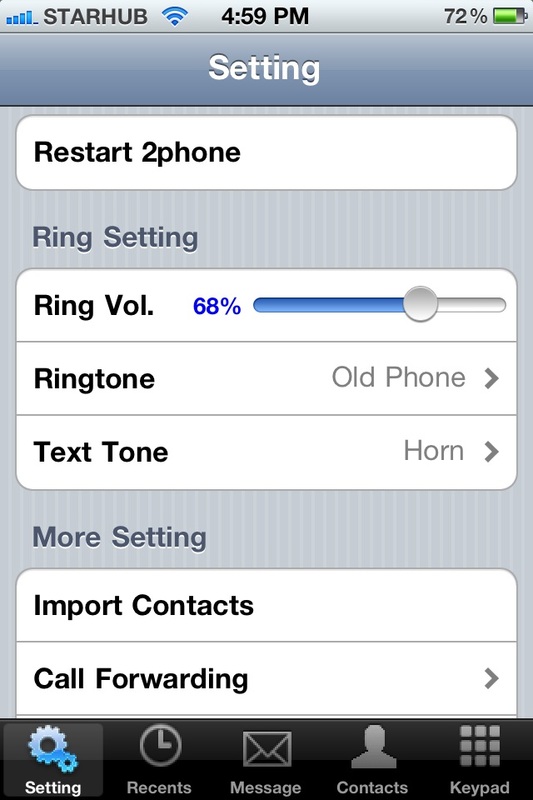 2phone settings allows the user to set a different ring/text tone for the 2nd simcard. However, I found that there is added battery drain on the iPhone due to having 2 lines operating at the same time. With my usage profile (with about 50-100mb of data usage per day, checking email throughout the day, making about 5-10 calls and 5-10 sms per day), I found that I could be low on battery by the evening. The added battery capacity of 800mAh also proves to be insufficient at times as it will only charge the iPhone if it has more than 50% of charge remaining. In practice, this means that it will only charge about 10-20% of the iPhone. Battery issues aside, I found that the added convenience (and in my case, necessity whenever I am overseas) of having 2 lines on my iPhone turns out to be a game-changer. I can now easily buy a local simcard while overseas for making local calls while retaining the use of my own simcard for any calls from home. I can now use both at the same time without worrying about missing calls or sms from either line. 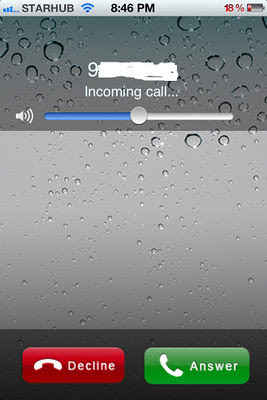 Since the 2phone app is able to access the iPhone contact book, there is also no need to maintain two separate contact lists on separate phones. 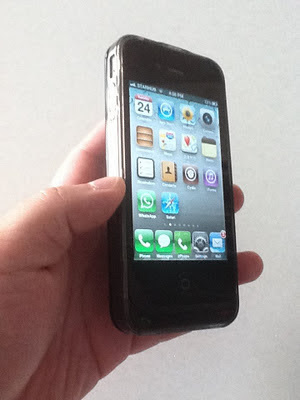 The build quality of the case is good and does not add much weight or bulkiness to the iPhone. It is similar in size to the Mophie Juice Pack Air but slightly lighter at 59 grams. 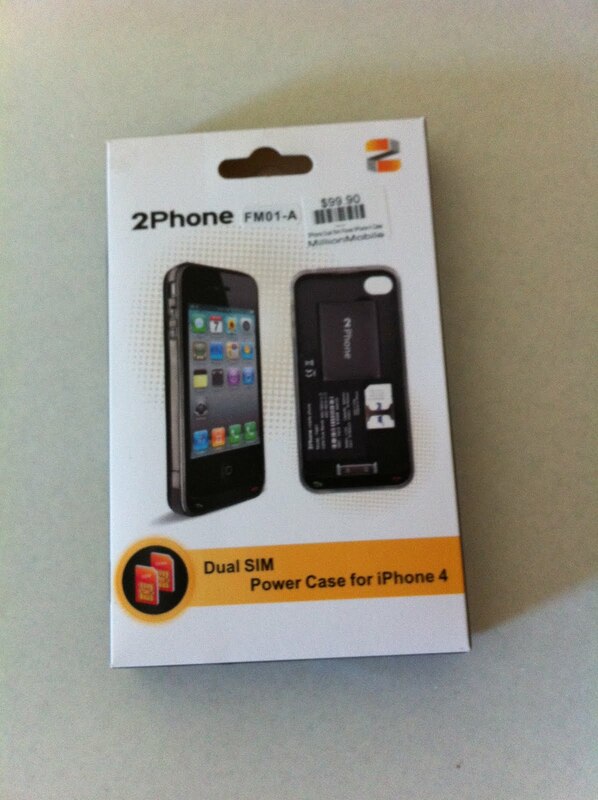 iPhone 4 with 2phone case. The 2phone is available in Singapore for about S$99. The international model is FM-01A. The 2phone packaging is basic but provides the key specifications at the rear. The specifications are clearly shown. The 2phone official website can be found here. I bought mine at Sim Lim Square. Where in Sim Lim Square did you go for it? I went there and no store had heard of it. I visited iMobile Accessory on the 4th floor of SLS and it was going for $119.90 there.